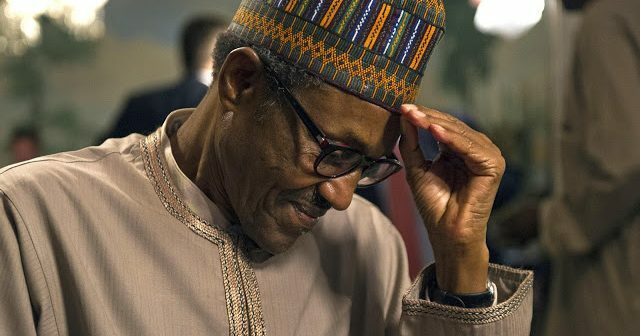 The leadership of the Arewa Youth Forum today said president Muhammadu Buhari does not deserve a second term in office in 2019 as this would spell doom not only for the North but for the rest of the country. The group was reacting to the endorsement of the President’s second term ambition by some serving All Progressives Congress (APC) lawmakers from the Northwest in Kaduna. Lawmakers from the Kaduna, Kano, Katsina, Kebbi, Jigawa, Sokoto and Zamfara states gave the endorsement on Sunday at the inauguration of local coordinators for the ‘Northwest Young Parliamentarians in support of Buhari/Osinbajo 2019’, saying the President had done well in the areas of security and infrastructure development, and deserved to return and complete the good job he started. However, the AYF argued that with the killing spree all over the country, especially in the North, Buhari should serve his mandatory four years and quit the stage for another northerner. It noted that one sour point about the President’s 2019 ambition was his claim that the killings across the country were being carried out by “desperate politicians”, yet he had not arrested even a single suspect. It argued that the President’s claim that the killings were caused by desperate politicians “shows that the president knows the killers. 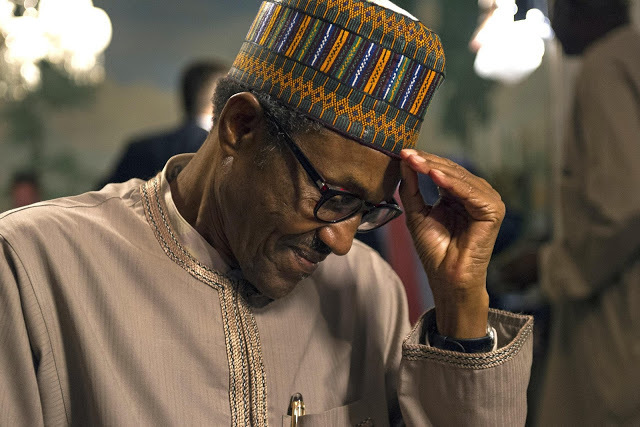 Nigerians should hold the President Buhari responsible for the killings because he made it clear in one of his speeches that it was ‘desperate politicians’ who were responsible for the herdsmen killings,” Alhaji Gambo Gujungu, National President of the AYF, told Punch.